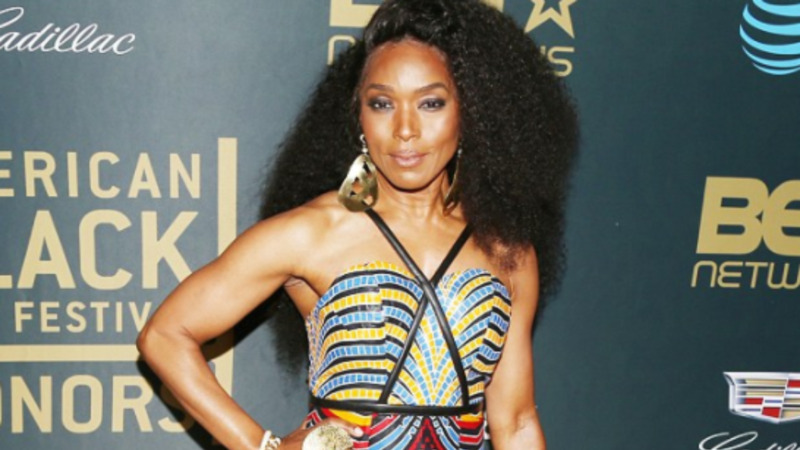 There were many reasons to celebrate African American actors and filmmakers Sunday night including 'Black Panther' star Angela Bassett. The actress was there to present the film of the year award at the American Black Film Festival, which honored quality film and television. On the heels of the success of the Oscar-nominated film 'Get Out', and the global smash hit 'Black Panther', attendees were overwhelmed with happiness and appreciation. 'Black Panther' scored one of the best second weekends ever with an estimated $108 million in ticket sales, putting it on track to rank among the highest-grossing blockbusters ever. 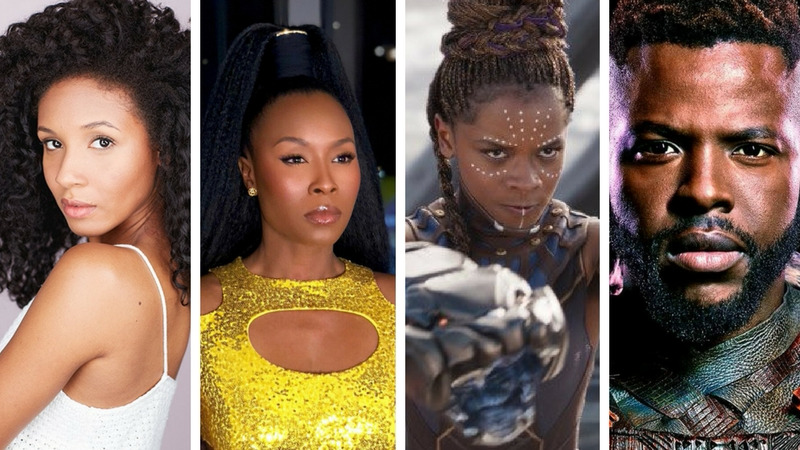 "It feels like heaven," said Angela Bassett who stars as Ramonda, the former Queen of Wakanda. When asked if she's been following the box office numbers, she admits she doesn't have to: her husband, friends, and family are all doing it for her. "You know, I just turned my phone on and I've gotten a text from somebody - from hometown, from cross-town, from someone sister's friend, from Courtney (B. Vance), you know, so I don't have to go checking because it's coming to me, they're telling me. Everyone is so proud but no more proud than I am," said Bassett. Bassett said the cast and crew knew they were making something special while filming 'Black Panther' but never thought it would be used as a tool to create change amongst African Americans in entertainment. "We thought it would be special, we thought folk would see it, it would have a big audience; it would have a wide appeal but to this degree and with this urgency and with this speed and with all this love and good feeling emanating from it... we are humbled," said Bassett. Ryan Coogler's Marvel sensation hasn't confirmed a "Black Panther" sequel is in the works, but if there is, Bassett plans to return. "Absolutely have to, absolutely. I didn't die - the queen lives!" said Bassett. "I know, but Zuri and (Erik) Killmonger. We have no more herb left. Shuri, Shuri will figure it out. My daughter will figure it out." Director John Singleton was being recognized for his TV crime drama "Snowfall." 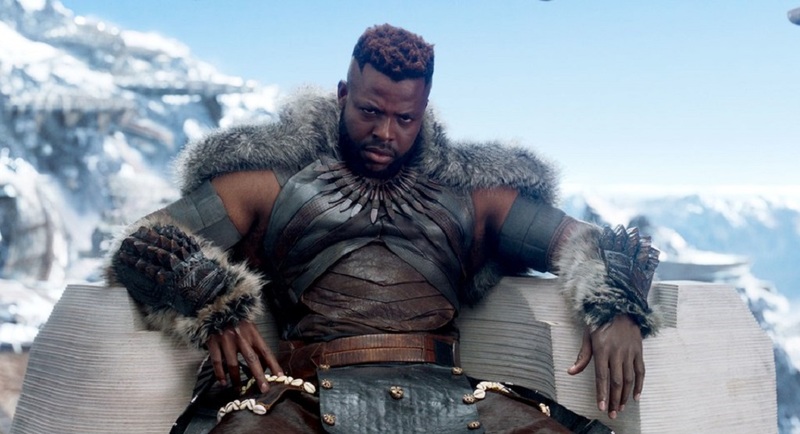 But speaking about the success of Black Panther," he said he's proud that everything he fought for since the beginning of his career is finally coming to fruition. "There's no lying anymore about 'Oh these films aren't going to perform here, or they're going to play international-wise.' I think it was a big farce that Hollywood put on itself to keep African Americans and people of color down because, like, even 'The Last Emperor,' right, which was a predominantly Asian cast, right, it was made by an Italian filmmaker and it was a huge hit in 1987. International hit, but that whole idea of, like, there could only be Anglos in films that are going to be commercial is over. And American film is becoming more and more popular because it's become more American, you know, it's become more multi-ethnic and that's what I really love. Despite whoever is behind the camera, they are making a mélange of what the American experience is and that's what we need; we need more of that," said Singleton. 'Power' star Omari Hardwick was also honoured with the distinguished ABFF Alumni Award. 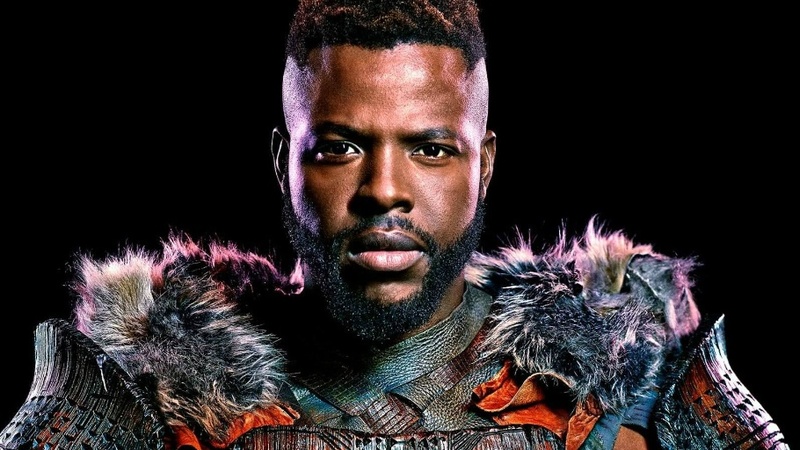 Hardwick has been friends with most of the cast from "Black Panther" including Michael B. Jordan, who he considers his little brother. "I'm extremely proud not only of the success but that Ryan (Coogler) was able to take a pot of gold, in terms of the amount of money they gave him to make it and work for the better parts of a year and make something that was even more gold than what he was given. He came out the wiser - 700 million. And they are so humble, they are very good individuals which I love most almost all of them that I just named, so I'm very proud," said Hardwick. 'Girls Trip' star Tiffany Haddish was honored with the rising star award. She made history last November by becoming the first black female stand-up comedian to host "Saturday Night Live," and now she's the first black woman to host the 2018 MTV Movie Awards in June. As if that wasn't exciting enough, she will also be one of the presenters at the Oscars this coming Sunday. These accolades are special to Haddish, especially after overcoming emotional suffering during her childhood and teen years, and somehow turning her pain into a career in comedy. If she could turn back time, she said she had a special message for little Tiffany, who felt lost and alone in the world. "If I could go back, I would tell little Tiffany, I would say, 'Look Tiff, no matter what you do, stay you and don't ever get married until after 35. Because if you don't get married, you might get more successful, sooner. But you know what? If you do it, at least you'll be strong. And I love you and I approve of you, Tiffany and I know right now you feel like nobody cares but I care more than anybody in the whole world.' And I would hug the hell out of myself and then I'd fade away into the shadows," she said. Director Ava DuVernay was honoured with the industry visionary award, and actor Billy Dee Williams was given the Hollywood Legacy Award. Other attendees included Tracee Ellis Ross, Tichina Arnold and Regina Hall.